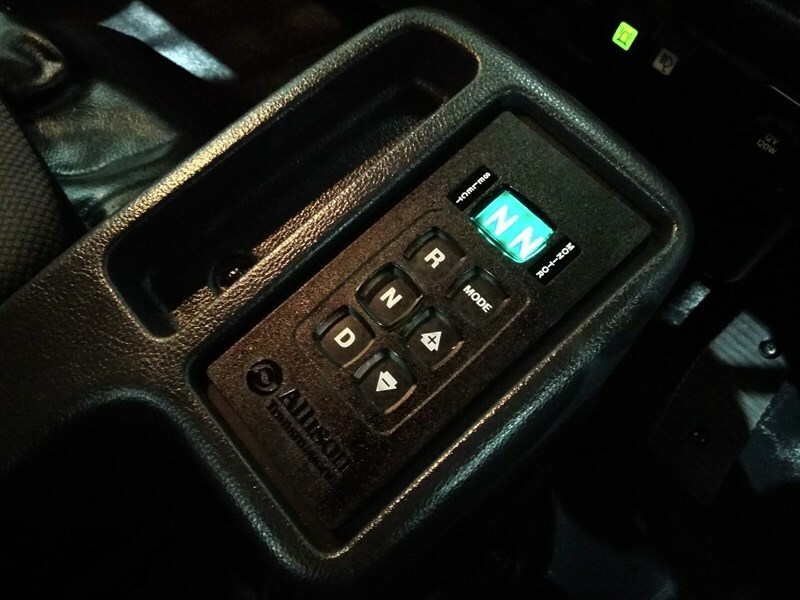 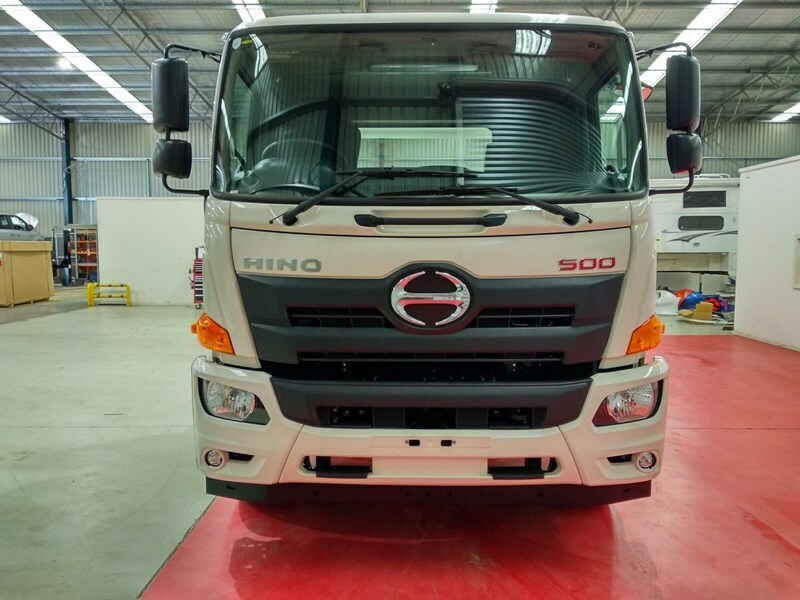 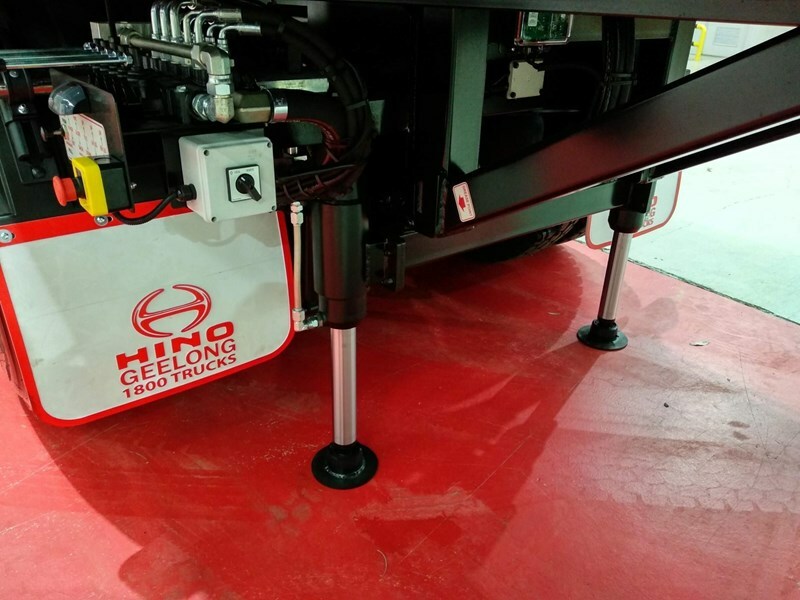 Enquire Today to Experience the Hino Advantage. 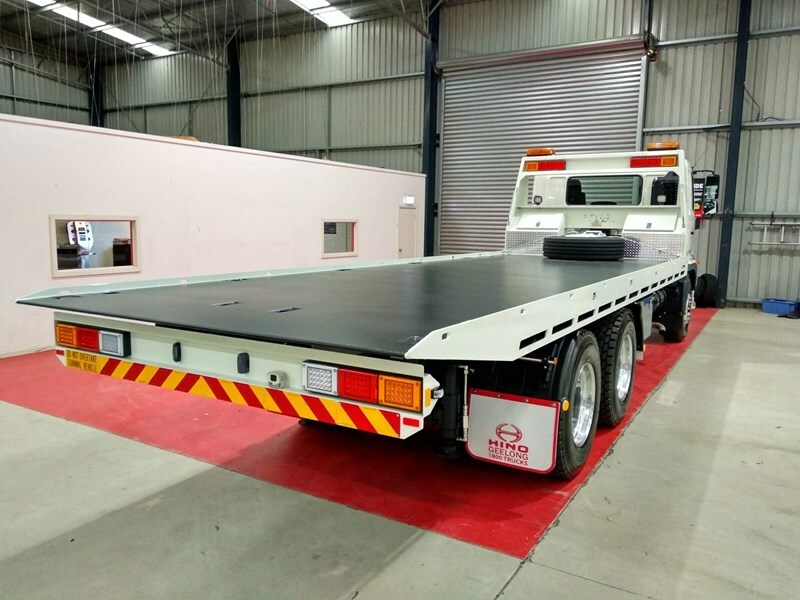 Please Note: At the time this advertisement was published this unit or one of similar specification was in stock and available for immediate delivery. 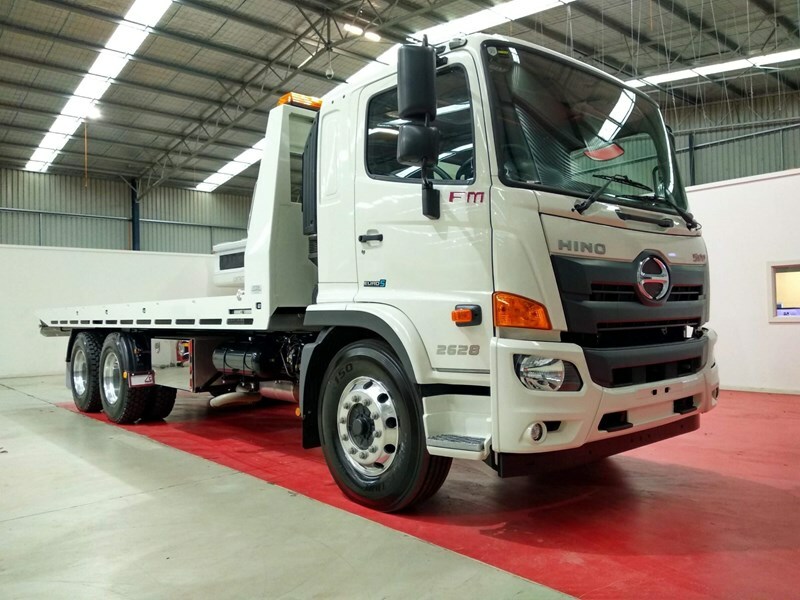 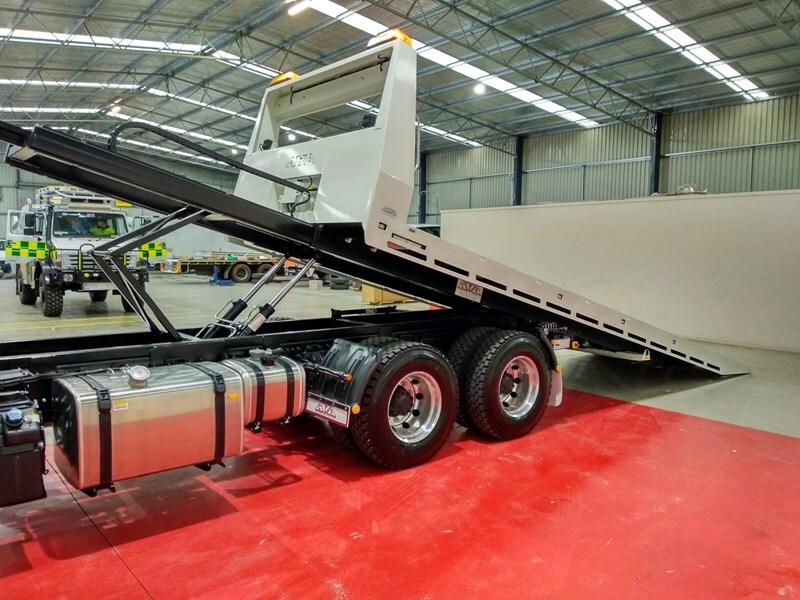 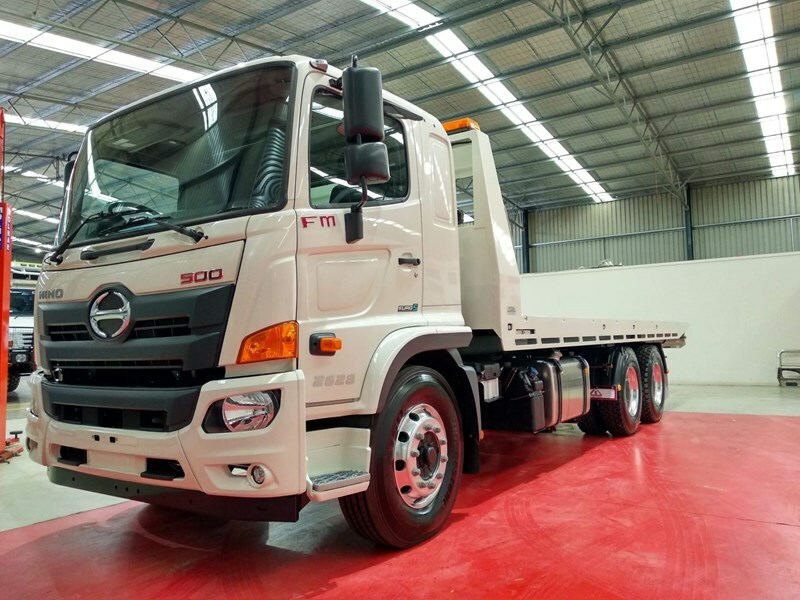 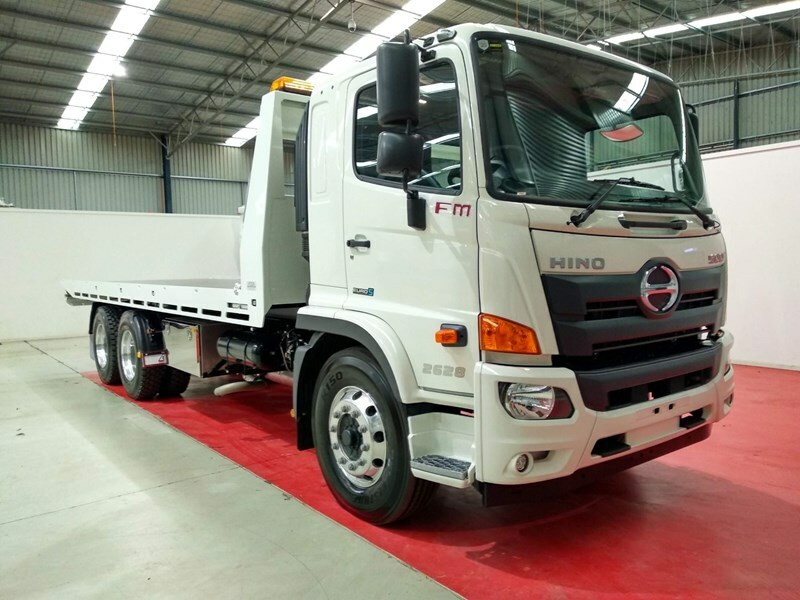 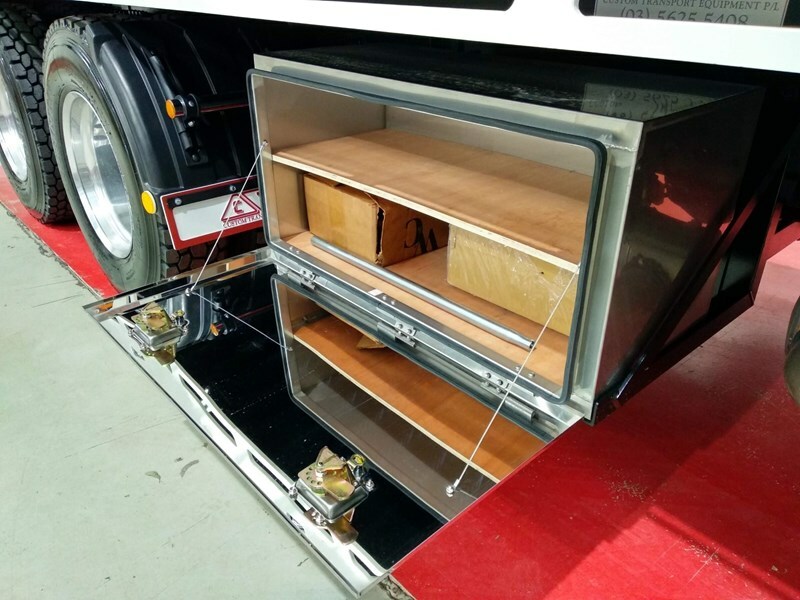 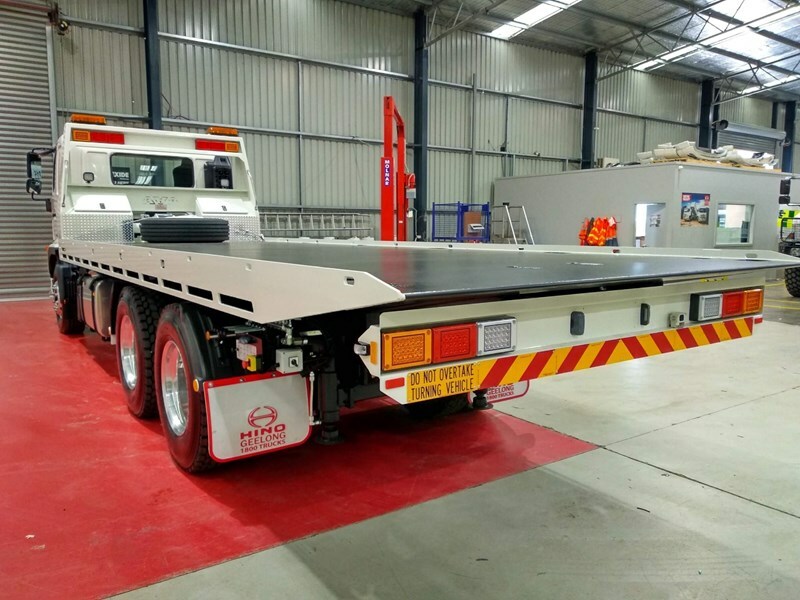 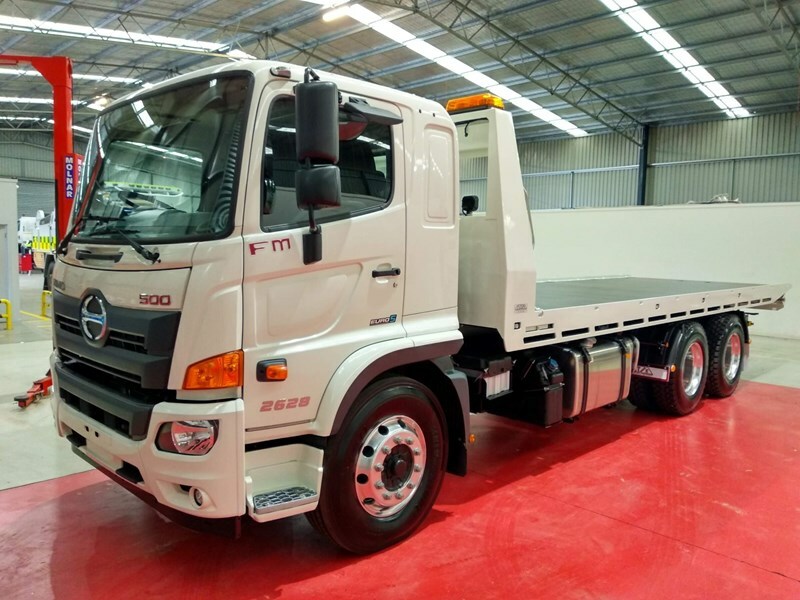 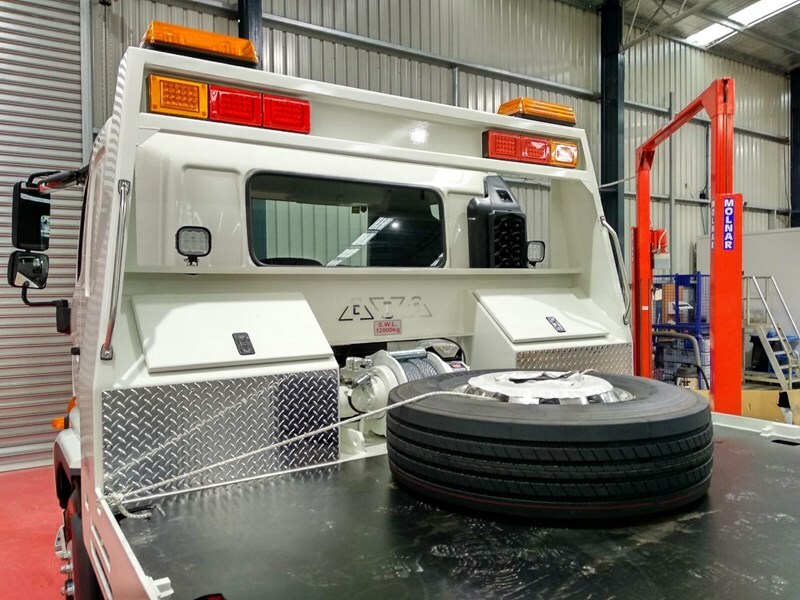 If unavailable at the time of inquiry this unit may be subject to 3 to 6 weeks delivery from a confirmed order subject to the availability of cab chassis from Hino Australia and body components from the relevant suppliers. 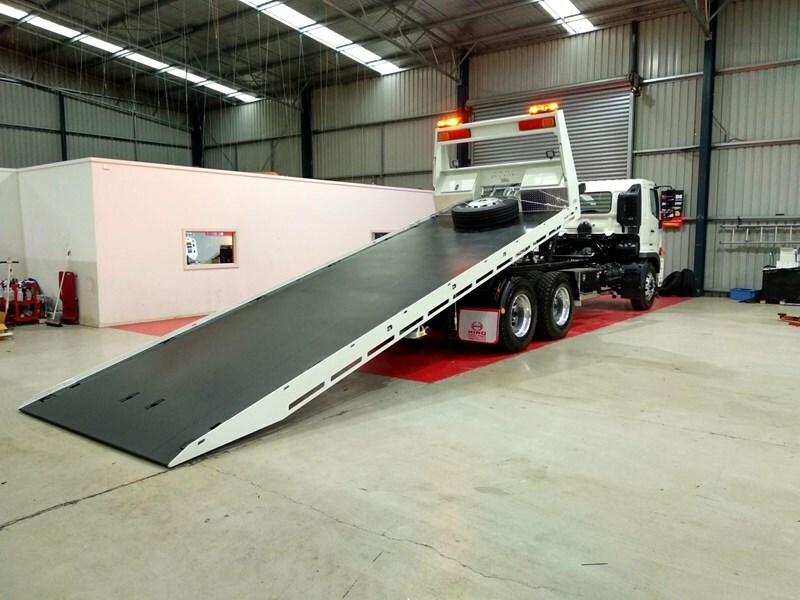 Please note that advertising can be delayed up to 4 weeks from the time of advertisement preparation to publication of print media. 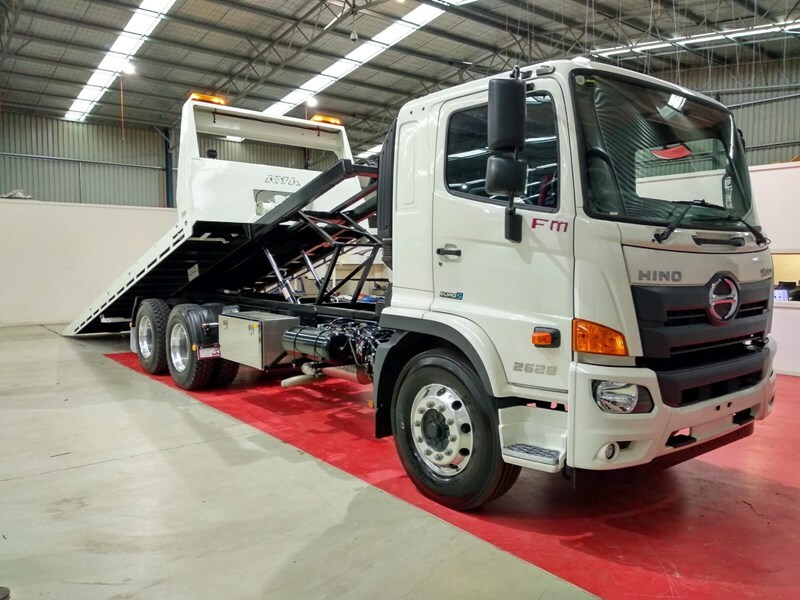 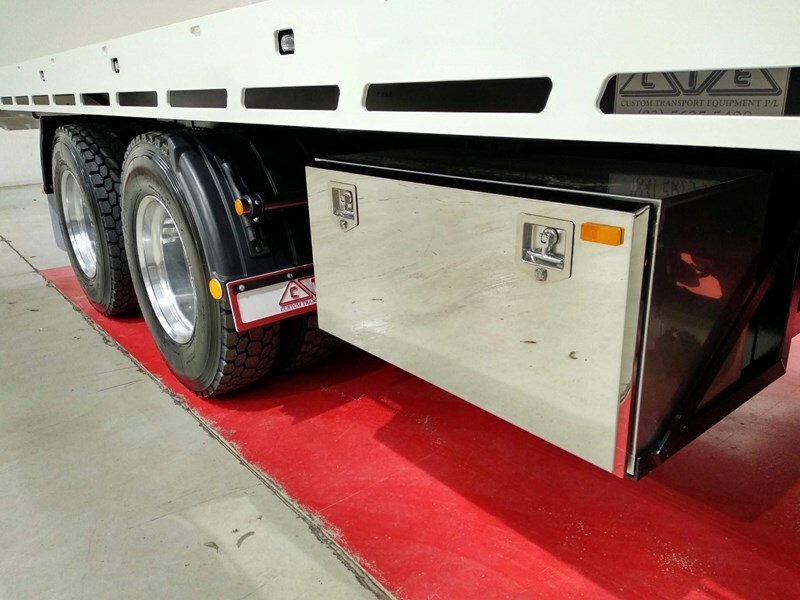 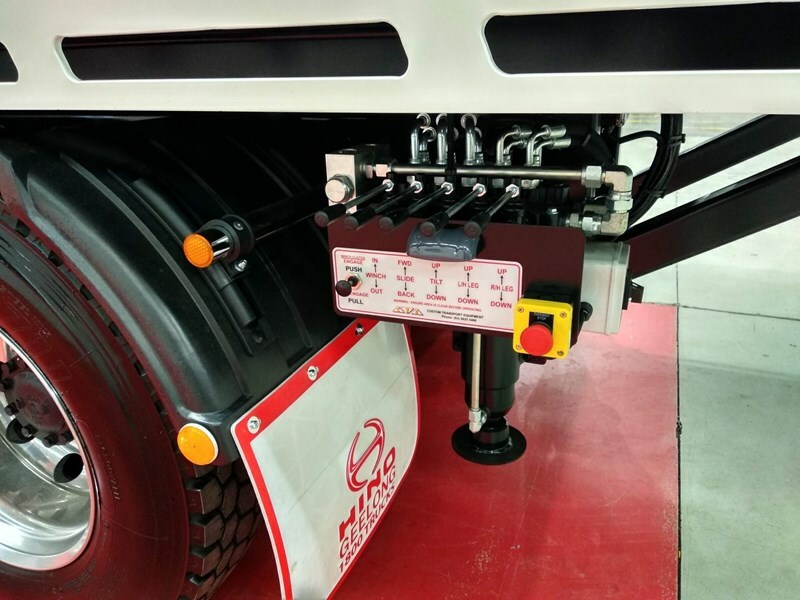 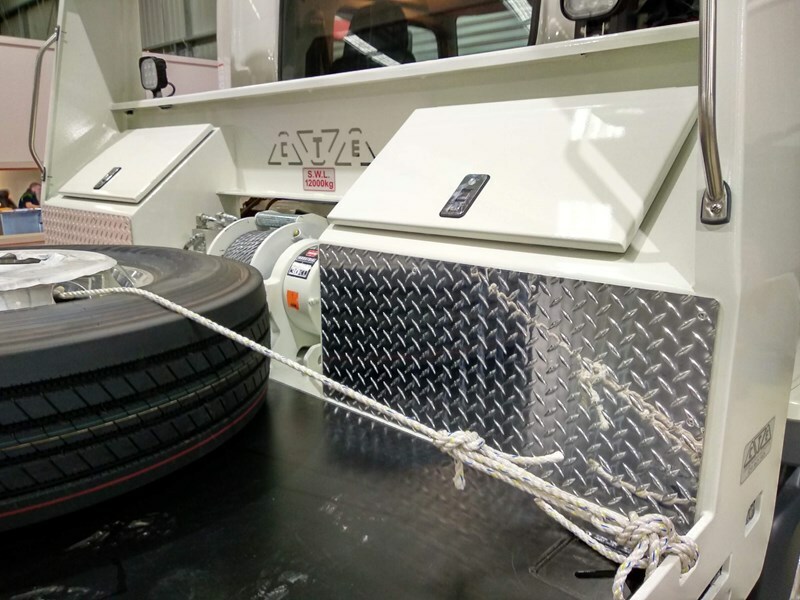 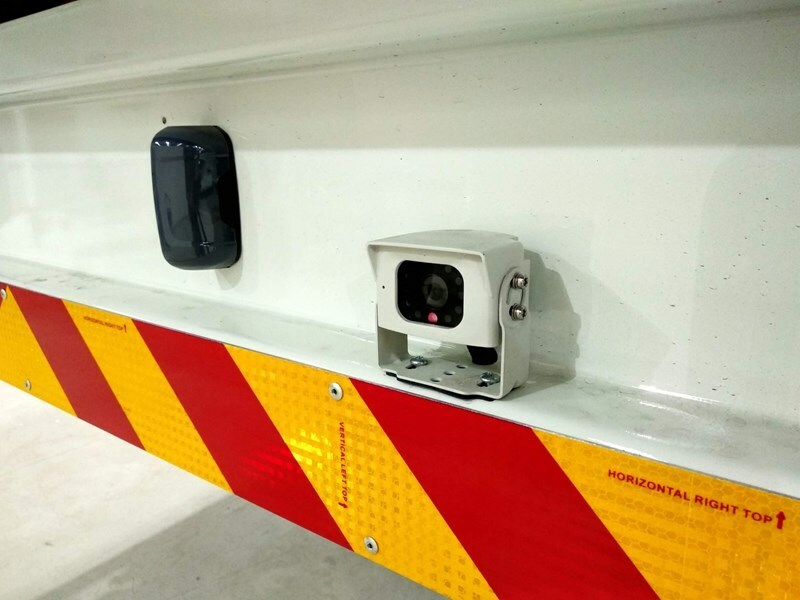 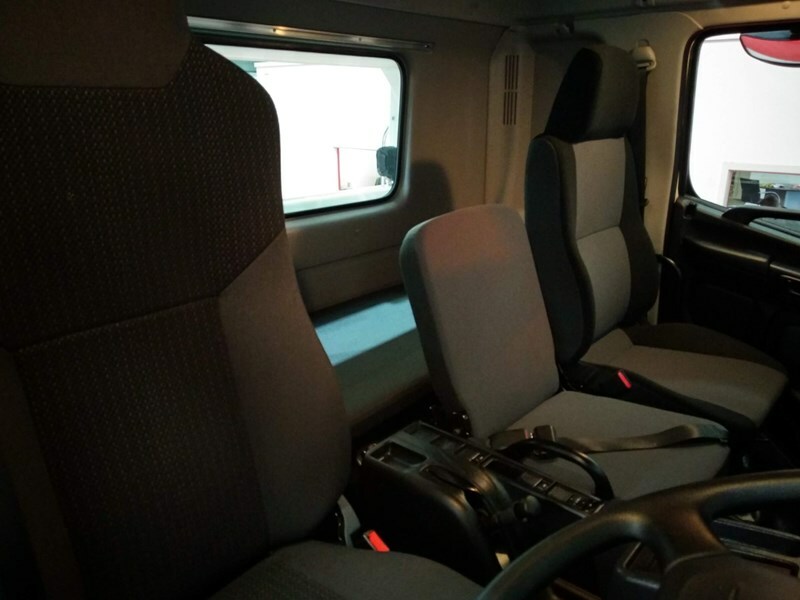 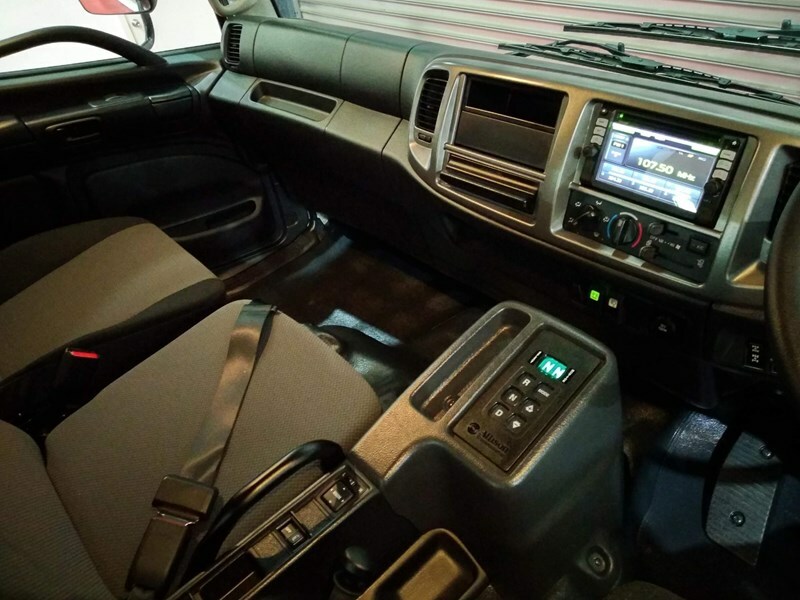 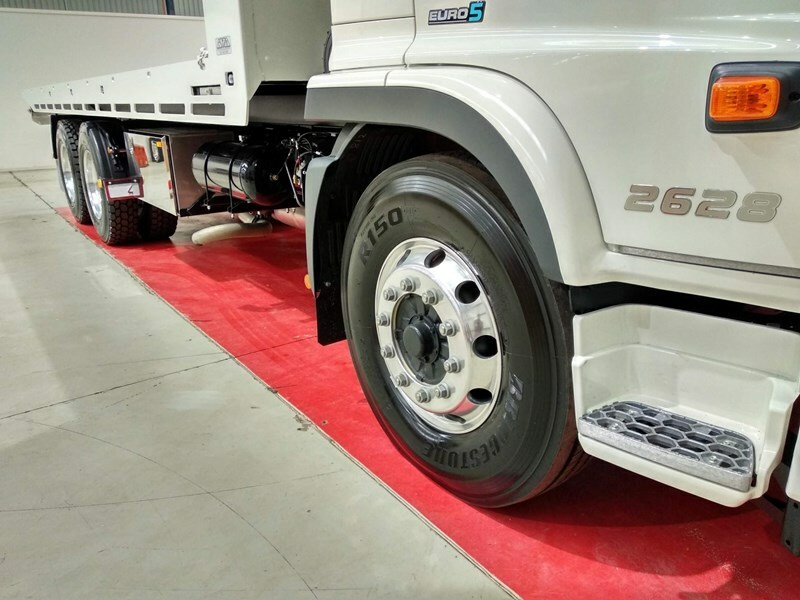 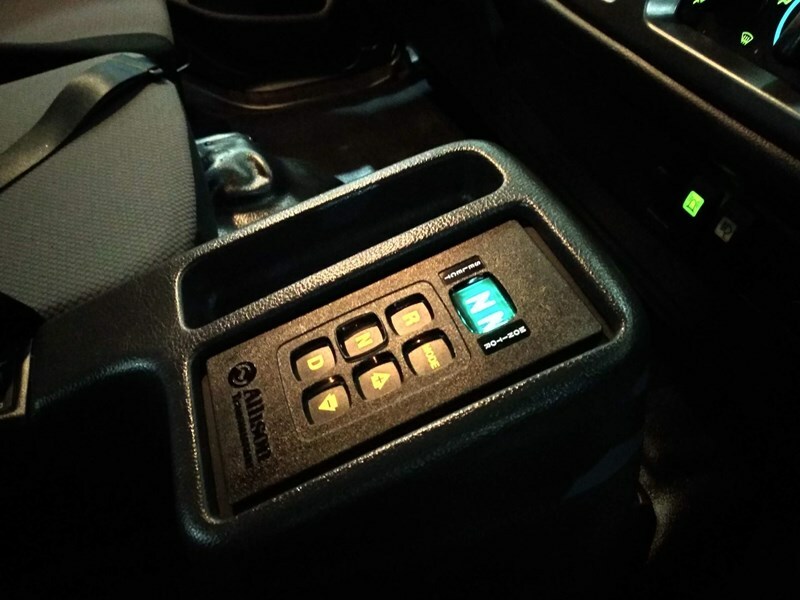 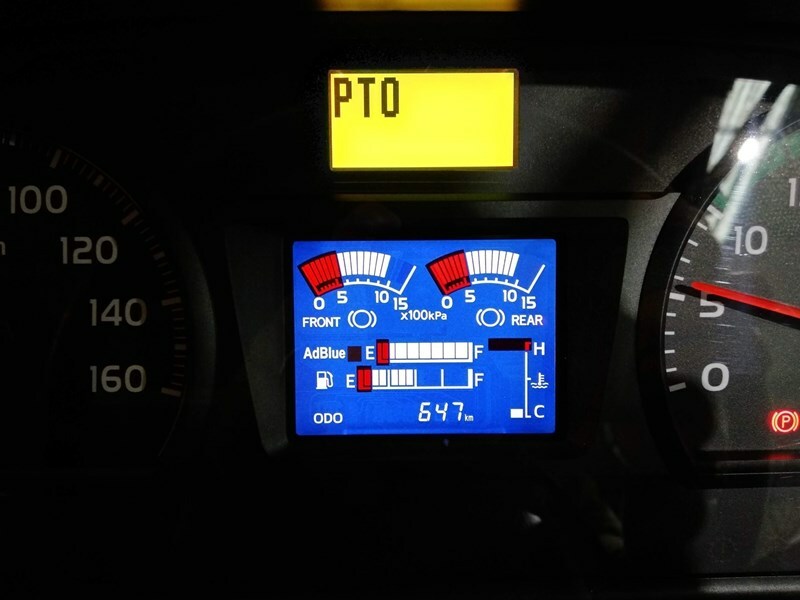 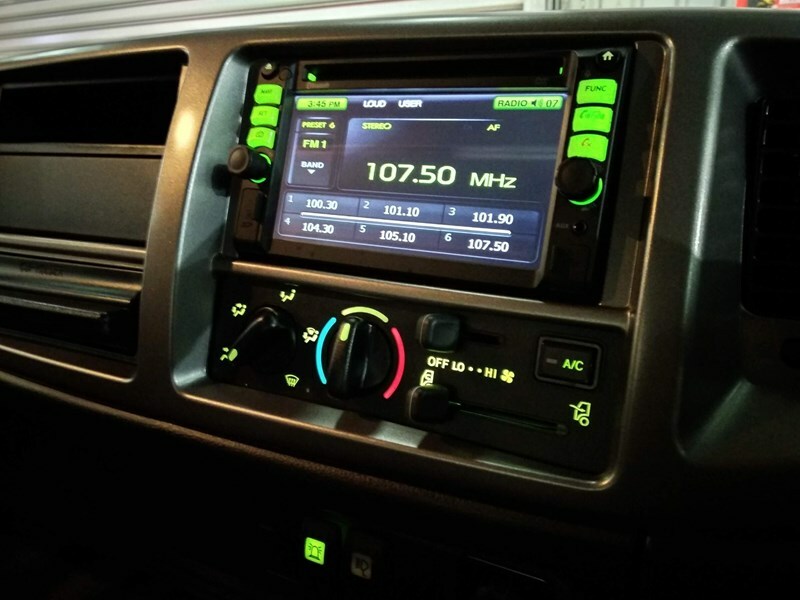 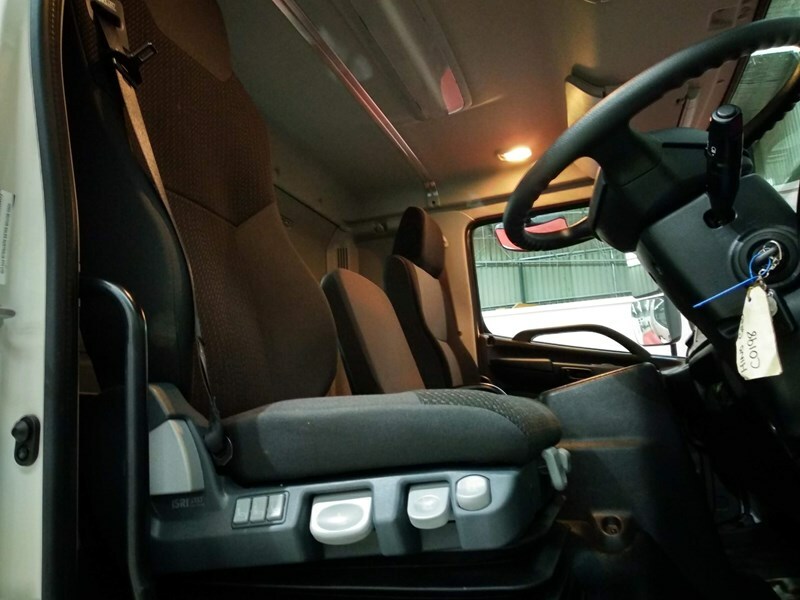 This advertisement is intended to demonstrate the capabilities and various applications of the cab chassis as well as the various capabilities of the selling dealer in the manufacture and delivery of such vehicles.